When it comes to world-class marathon runners, Kenyans are considered the cream of the crop. But some of Kenya’s top runners aren’t running for fame and fortune. Some are wanted warriors, running for their lives.For years, Julius Arile and Robert Matanda thrived among the bands of warriors that terrorize the North Kenyan countryside. Stealing cattle, raiding and running from the police is the only life they knew. So when both warriors suddenly disappeared from the bush, many assumed they were dead or had been arrested. Instead, they traded in their rifles for sneakers—in the hopes of making it big as professional marathon runners.Years of fleeing from the police have prepared the men for running marathon distances, but do they have what it takes to overcome the corruption, mistrust and jealousy that threaten to derail their careers? 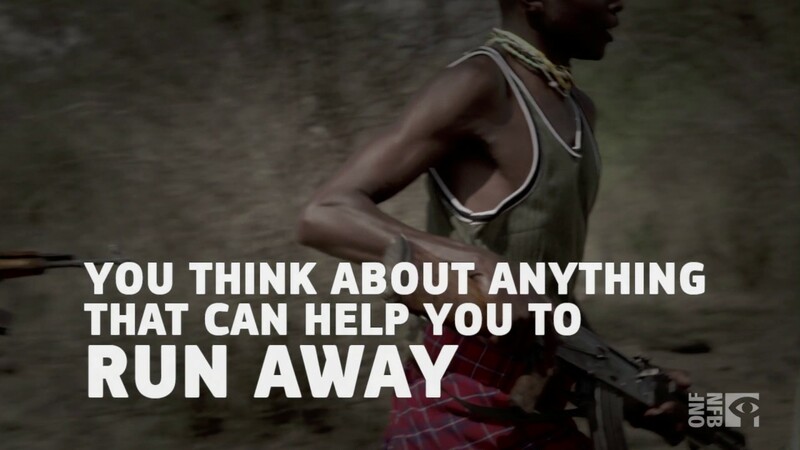 Told entirely by its central characters, GUN RUNNERS is the American Dream, Kenyan-style.